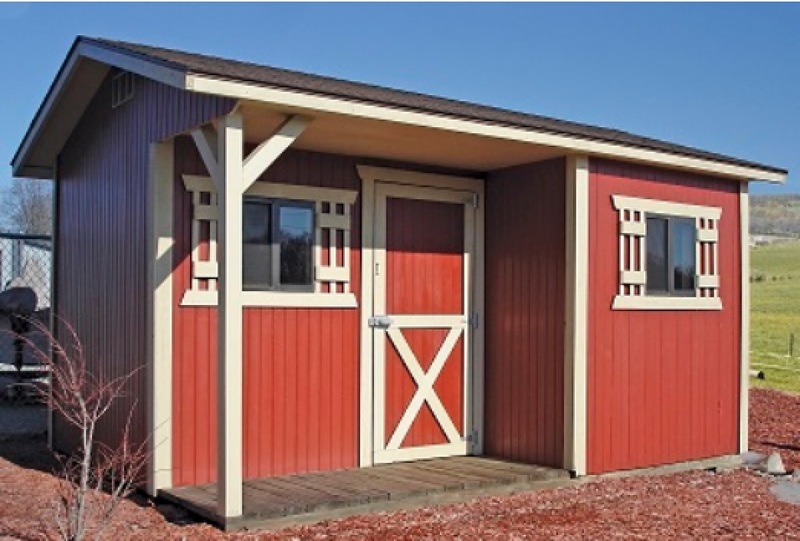 There is always a need for extra space on a ranch or any home that cares for large animals like horses and cattle. 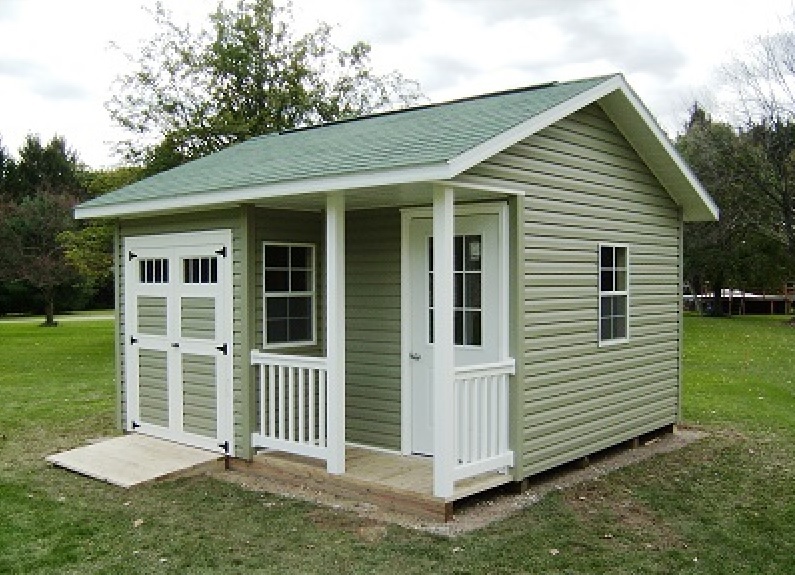 The Tack barn is built for storing all of their needs. You can use this space to store food, supplies, medication, and supplements, whatever your horse or cattle need. If you don’t care for animals, you can use the space for storage to keep the house uncluttered. Store extra furniture and family keepsakes in this very convenient space. 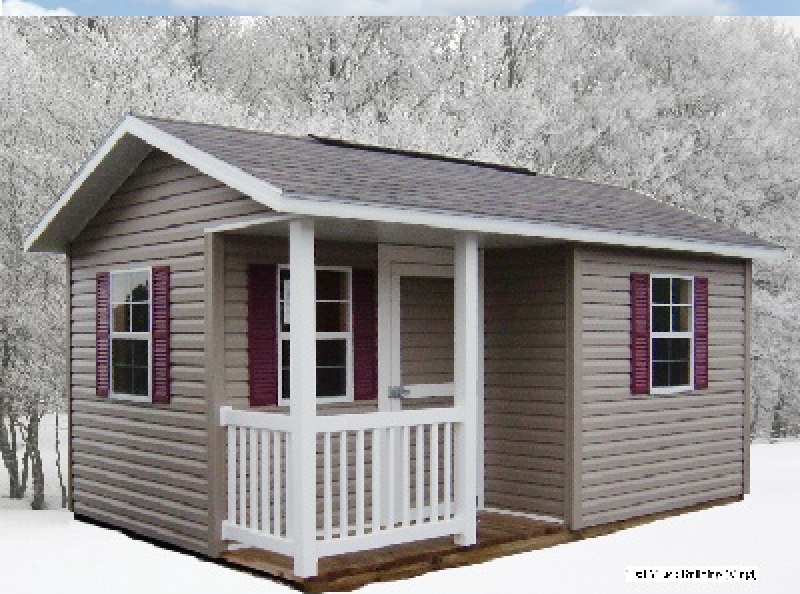 The Tack barn could be an extra living space as well, be creative and keep a library inside of your favorite books and entertainment equipment. Garage bands can use this space as a practice area, and keep the loud noises away from the house. You can count on the Amish to build a structure that is durable and will last through generations.